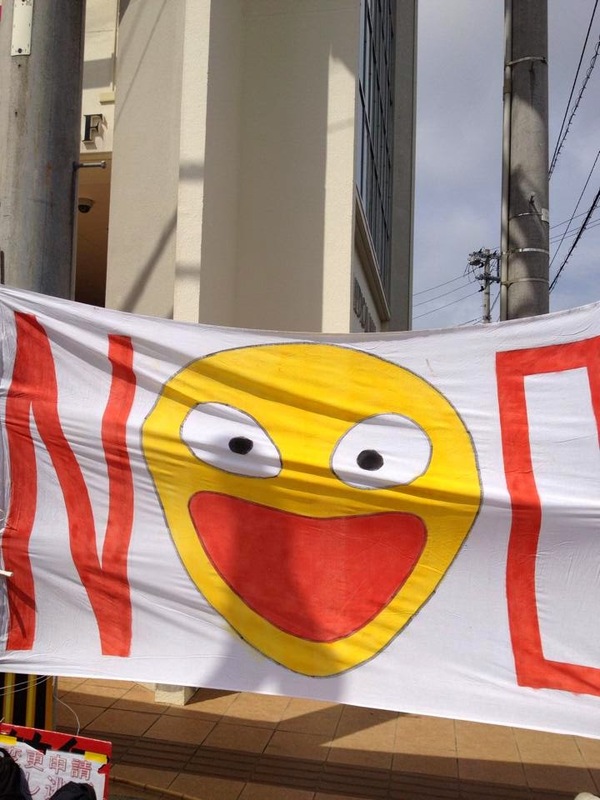 On February 26, 70 people gathered in front of the Consulate General of the United States in Okinawa, to protest the plan to built a new marine base at Henoko. 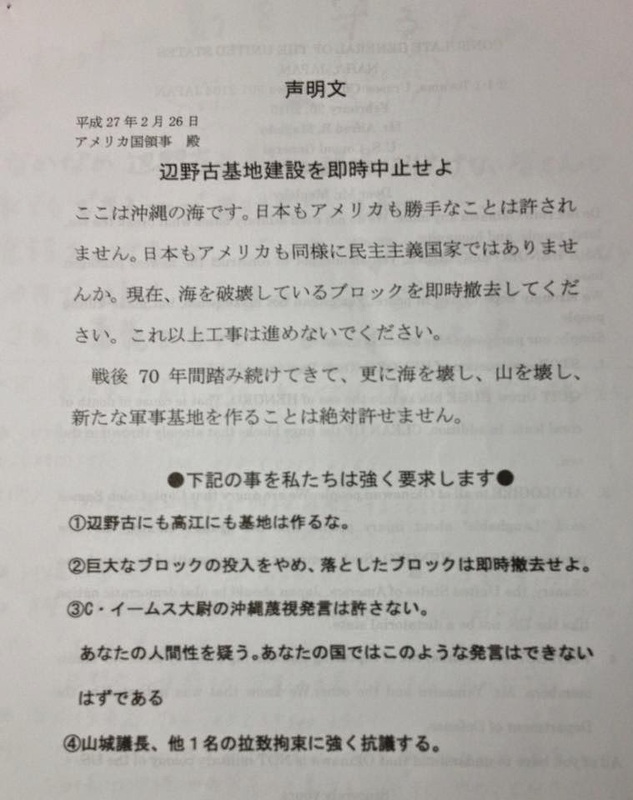 Their statement of protest(below) demanded cancellation of the US and Japanese governments' plans to build new military facilities in Henoko and Takae, and no more throwing of heavy concrete blocks into Oura Bay as well as immediate removal of those already placed. They also condemned recent remarks by Cap. Caleb Eames in which he called the protest "laughable," and denounced the arrest and detention of movement leader Hiroji Yamashiro and another protester on February 22 (two were released on the following day). 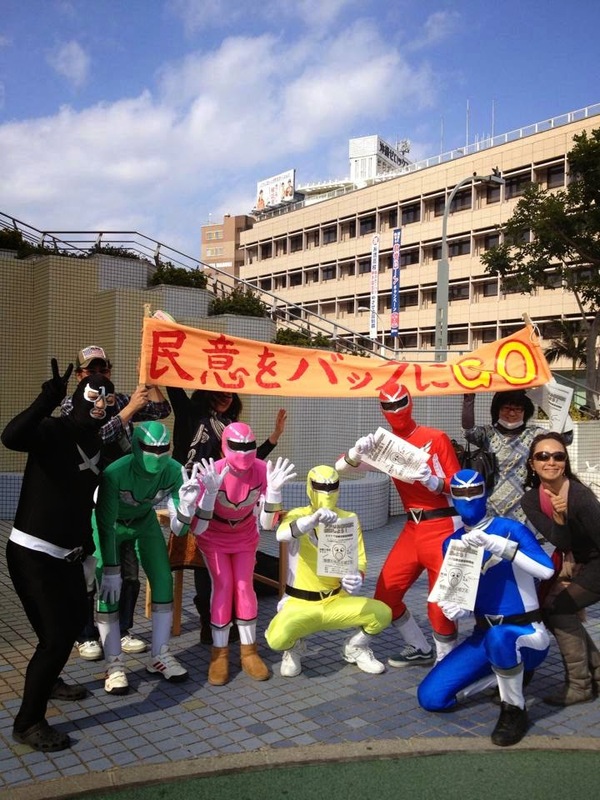 See also below for photos of the action, organized by a group called Wankara no kai. See English version below. The 10 districts north of Futami in Nago are situated on the opposite side of Oura Bay from Henoko, and the area is expected to suffer the most from noise pollution from the new Henoko base if it is built. 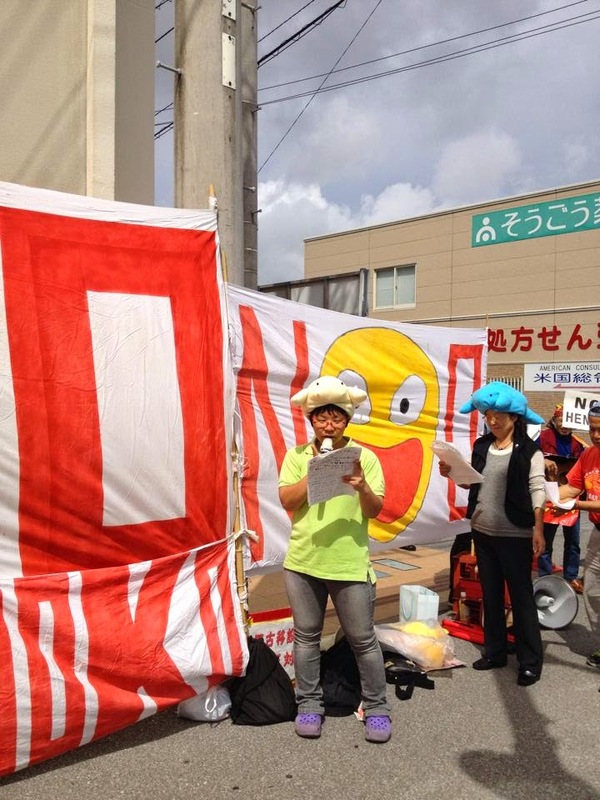 The Association of Residents of the Districts North of Futami Opposed to the Construction of a New Base at Henoko, Oura Bay. We are residents of the ten districts north of Futami located on the opposite shore of Oura Bay to Camp Schwab, on Nago City’s East Coast. About 1,350 people live in these ten districts, and more than 1,000 of them have signed their opposition to construction of the new base and take part in the activities of this Association. 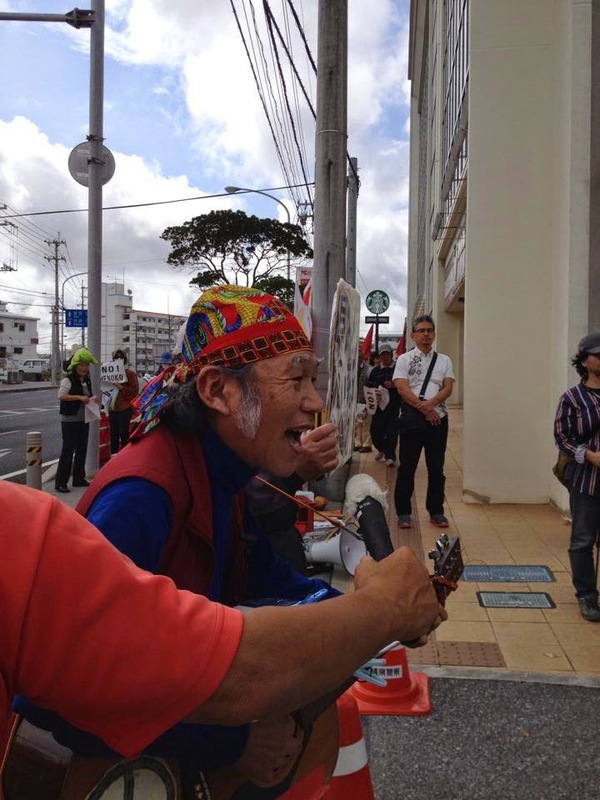 We look to the birth of the Onaga governorship under slogans of “Bases are an Obstacle to Okinawan Development,” “Refuse to Allow the Construction of any New Base at Henoko,” and “a Prosperity We Can be Proud of” as marking the beginning of a new history for Okinawa. We are determined to strive for an Okinawa to be proud of, and to support you, Governor Onaga, not just on base matters but on various other fronts. To stop the construction of a new base is something that simply must be done. We must move forward under your leadership, Governor Onaga, to resolve these matters through the power of Okinawa’s people. However works are now being enforced day after day on Oura Bay, with the government ignoring the people’s will, and precious corals and sea-grasses being destroyed and the people protesting on sea and on land violently shoved aside by Coastguard and Riot Police, resulting in a stream of injuries. The government seems to be saying that once it has decided on a course of action it will not change, regardless of the opposition. Pressing ahead relentlessly with construction, it seems intent on fundamentally crushing the will of the Okinawan people opposed to construction and on driving them to exhaustion. We absolutely must not bow to such outrageous treatment. 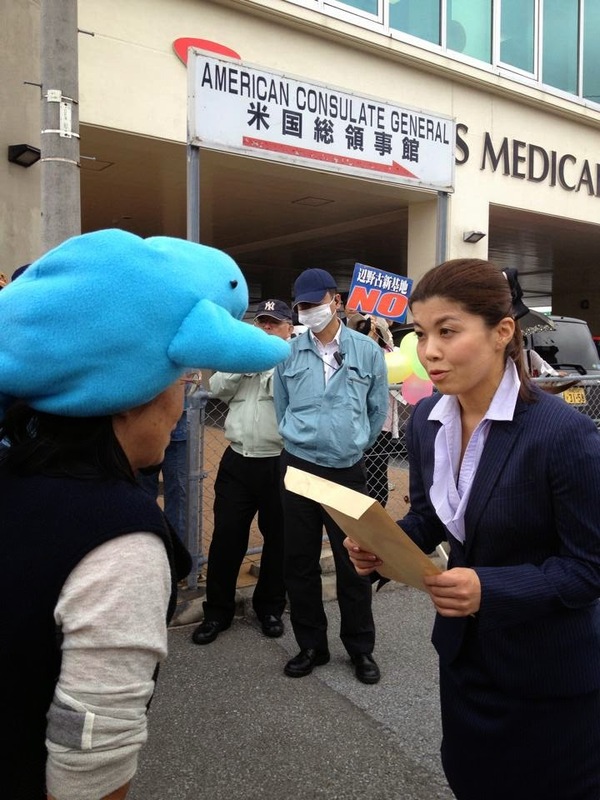 In order to deal with the government’s efforts to divide the residents and Okinawa’s will and in order that there be no more injuries and accidents at the site and that nature not be destroyed, we members of the Association of Residents of the Districts North of Futami Opposed to the Construction of a New Base at Henoko, Oura Bay issue the following demand. We call on you, Governor Onaga to display firm resolve to the governments of Japan and the United States, thereby inspiring us Okinawan people to greater courage. That you declare as a matter of urgency your revocation of the license to reclaim Oura Bay. At the same time, that the special committee investigating the granting of the reclamation license carry forward its proceedings as a matter of urgency (with a view to cancellation). 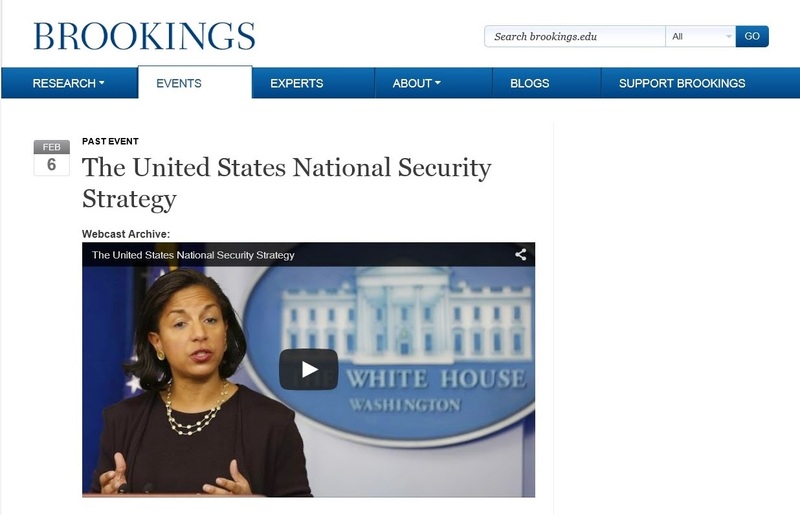 ・・・With China, we’re building a constructive relationship that expands practical cooperation across a wide spectrum of issues from global health to non-proliferation, even as we confront real differences over human rights, cyber-enabled economic espionage, and the use of coercion to advance territorial claims. President Obama’s recent trip to India strengthened another critical partnership that will deliver economic and security benefits for both our nations and the broader region, and help lift up the lives of more than a billion people. In furtherance of our relationships throughout the region, I’m pleased to announce today that we have invited Prime Minister Abe of Japan and President Xi of China for state visits, and we look forward to welcoming other Asian leaders to the White House this year—including President Park of South Korea and President Widodo of Indonesia. Here is the English text of Chosun Ilbo's interview with Herbert Bix, emeritus professor of history and sociology at Binghamton University, and the author of Hirohito and the Making of Modern Japan. 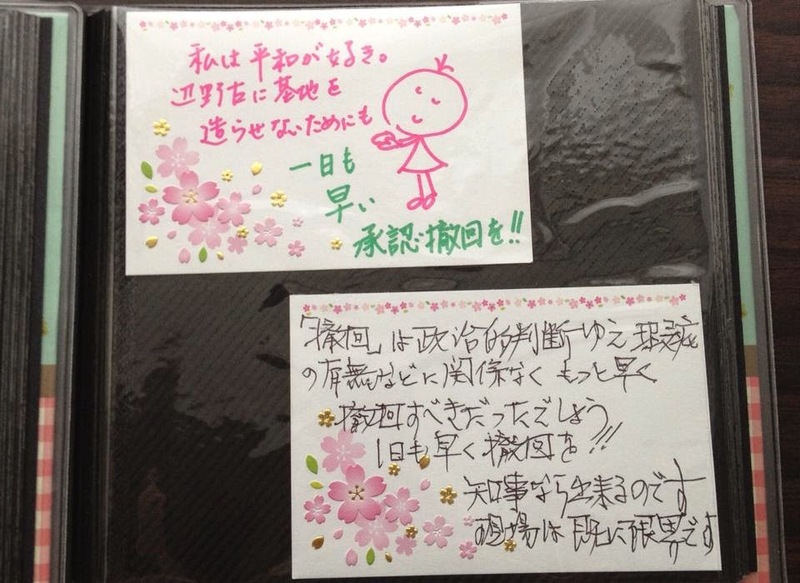 What do you think are the problems of history distortion in Japan? Please explain specifically. Bix: Contemporary Japan’s historiographical problems are wrapped up in disagreements about the Showa Emperor Hirohito’s role during the first two decades of his reign, starting in Dec. 1926 and ending with Imperial Japan’s capitulation on Aug. 15, 1945. The problems extend to Hirohito’s actions in the post-surrender state and were raised recently by the release of the official version of his long life and reign. Showa tenno jitsuroku contains a trove of important documents, but fails to provide a clear picture of Hirohito documents that remain classified. For example, some of the emperor’s exchanges with important foreign leaders are not included. 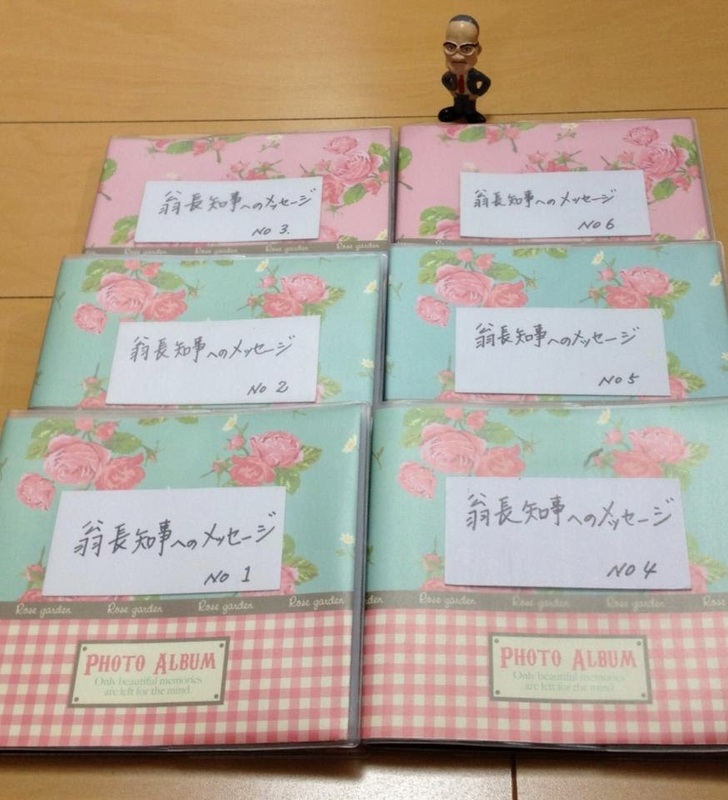 Nor are all materials relating to the emperor’s war leadership held by the Historical Bureau of the Defense Ministry. Furthermore, the Jitsuroku rests on the false premise that the emperor was a non-political, constitutional monarch, whereas Japanese scholarship accumulated over half a century has clearly established just the opposite: Hirohito was, in fact, an activist, dynamic emperor who participated with others in guiding Japan’s wars from 1937 to Japan’s defeat in 1945. Caught up in the fever of war, he was later persuaded to join the war party by selecting General Tojo Hideki as prime minister in late 1941, and thereafter extended the China war throughout the vast Asia-Pacific region. Critical works by independent scholars explain these realities of Japanese decision-making. After World War II General Douglas MacArthur, who headed the Allied occupation, protected Hirohito, kept him on the throne, and guaranteed the monarchy’s continued existence by writing it into the Constitution of Japan. At the same time the Constitution contains progressive features owing in part to input by Japanese Marxists and liberals. It strips the emperor of political power, redefines him as the nation’s “symbol,” and outlaws war as an instrument for settling disputes among states. Shortly afterwards, MacArthur immunized Hirohito from the war crimes trials. It was during the first six months after Japan’s surrender that contemporary problems of history distortion might be said to begin. But if we backtrack even further we can see that the ways in which the modern monarchy was constructed in Japan determined the very nature of the modern Japanese state itself. This formulation puts the spotlight on the complex Meiji system of oligarchic rule. The Meiji Constitution of 1889 defined the emperor as an absolute monarch. Religious myth grounded in state Shinto and in the notion of the emperor as the unifier of rites and governance strengthened his importance. So too did his special relationship with the Japanese military. The problems inherent in the Meiji Constitution and other key documents of Imperial Japan came to the fore when ultra-nationalist military officers mounted the stage in the 1930s, calling for a “Showa restoration.” The military leaders, the Court Group, and the Showa emperor all contributed to Japan’s defeat in the war. The other half of the emperor problem was his post-surrender actions and the uses MacArthur made of him. Both contributed to the U.S. failure to complete the occupation reforms, as did the Cold War. After the occupation ended the Japanese people rebuilt their economy with U.S. help, while Japanese industries benefitted during the Korean War from the vast Pentagon special procurements system. Concurrently, American elites kept Japan subjugated through treaties and control of oil. Throughout the Cold War and into the post-Cold War Japan’s leaders remained deferential to Washington’s dictates and unwilling to take back their country from American control. Germany has deeply reflected about the crimes committed by the Nazi regime. Why do you think Japan didn’t reflect? 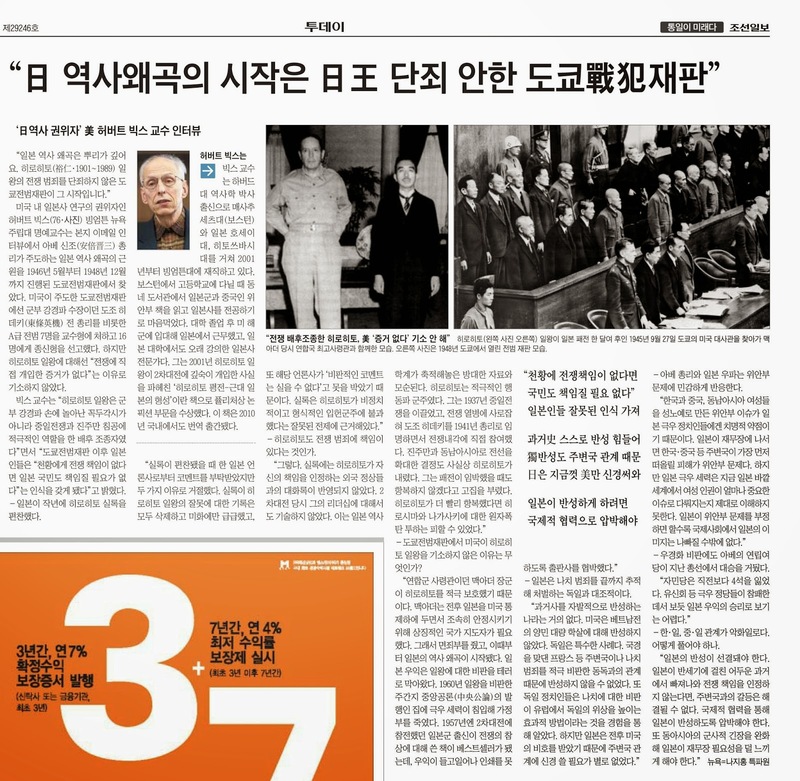 Bix: In comparing how Germans and Japanese reflected on war crimes and dealt with issues of accountability, we should first bear in mind that no nation stands on a pedestal in these matters--that includes of course the United States, notorious for its torture and drone murders, but also South Korea under its dictator, Park Chung Hee, who sent more than 312,000 soldiers to fight in Vietnam, where they, along with Americans from all branches of the military, committed widespread atrocities against Vietnamese civilians. Second, leaders in occupied, divided Germany knew quite well that by formally repudiating Hitler and his Nazi regime, they strengthened their state and its acceptance by the nations surrounding it. That could not be done so easily in Japan because the occupation (i.e. GHQ) governed indirectly and needed Hirohito, who had legitimized Japan’s wars of aggression, to legitimize MacArthur’s “demilitarization and democratization.” So Hirohito had to be spared from formal investigation that could have led to his indictment and trial. Moreover, in assessing the different national responses of Germans and Japanese to war crimes a temporal displacement is involved. 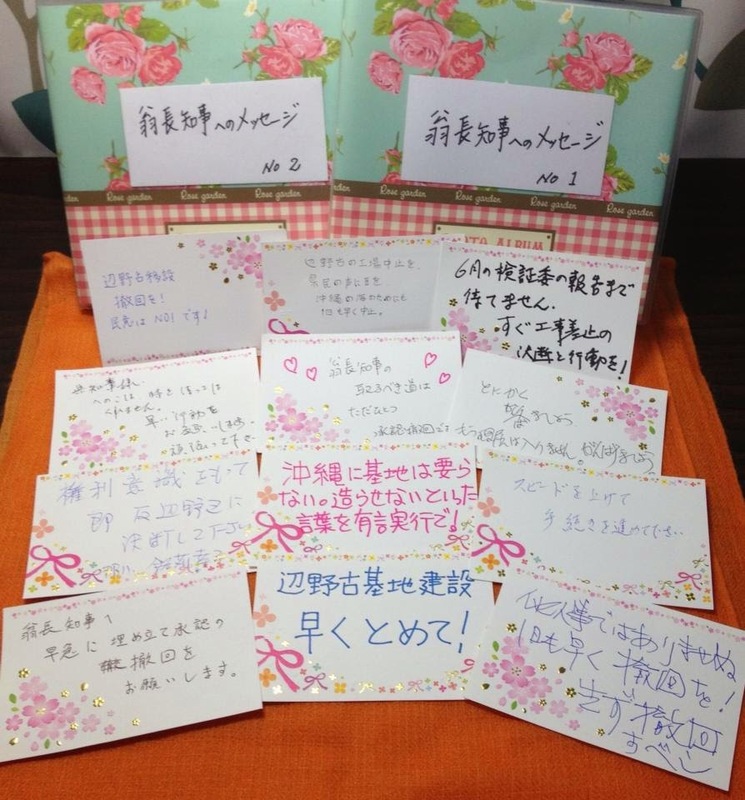 Many ordinary Japanese people upon learning the facts reflected on them. Unlike their ruling elites who considered the past a closed book, they confronted war guilt much earlier than the average German citizen who remained anti-Semitic, particularly those who had participated in the invasion of the Soviet Union and the Balkans. Initially Japan went further than Germany in accepting that their soldiers had committed massive crimes in the course of fighting and losing the war. For the Japanese people the war crimes trials had a long-term, multi-sided effect on their political attitudes. Real regression on this issue, the open promotion of distorted history, did not occur until after the occupation had ended. The campaign was led from above by conservative ruling elites of the Liberal Democratic Party (LDP). In 1957, when Japan was still experiencing its first wave of post-occupation nationalism, Sanko (Burn All, Kill All, Destroy All) appeared. Written by Japanese veterans of the fighting in China, it became a bestselling book, until right wing thugs forced the book’s publisher to discontinue it. Other examples of how the Japanese people were discouraged from learning more about the war crimes their soldiers had once committed followed. In the early 1960s it became more dangerous to criticize or even poke fun at the monarchy, as the publisher of the popular journal Chuo koron, Shimanaka Hoji, discovered on February 1, 1960, when a right wing assassin invaded his residence, murdered his maid, and severely wounded his wife. 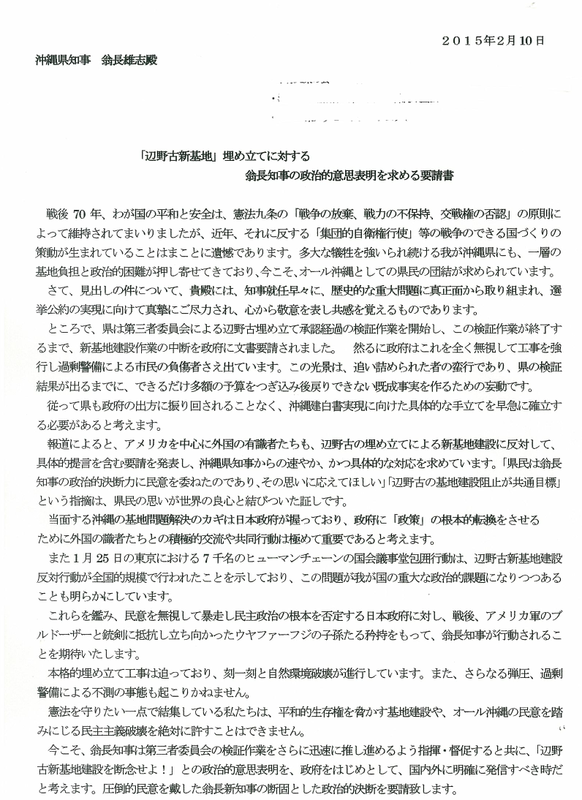 What ignited the attack was Chuo koron’s publication of a satirical attack on the “symbol monarchy” by the writer Fukazawa Shichiro. Taboos on criticism of the monarchy remained strong and the content of secondary school education continued ignoring the war years until the late 1990s. Germany reflection on war crimes only surged ahead of Japan starting in the 1960s. It was younger generations of Germans who were the first to confront the crimes of their parents’ generation. Yet even through the 1990s many Germans clung to the entirely mythical claim of a “clean Wehrmacht” that didn’t participate in mass murders and the destruction of villages, towns, and entire regions behind the front lines. They were unprepared to accept that Hitler’s Wehrmacht had committed crimes of historic proportions. This was demonstrated by the controversy over the first Wehrmacht touring photograph exhibit of the years 1995-99. A few mislabeled photographs caused it to be closed down. Japan’s distortion of history has accelerated under Prime Minister Shinzo Abe. Why is he leading the distortion of history? Bix: Abe understands that Japan is unique because of its war-renouncing constitution--a document he wants to change. He also understands that issues of war responsibility cannot be pursued in Japan without bumping against Hirohito’s personal leadership during the war, and his rapid transformation afterwards into the nation’s symbol. Abe’s problem is to change Japan into a “normal” state capable of fighting wars in defense of geostrategic interests, which can only be done by changing the nature of Japanese style “democracy.” At the same time he must avoid the Showa emperor issue, which is also a war crimes and impunity issue. All governments in postwar Japan have confronted this problem. But Abe’s hawkish ideological inclinations, not to mention his genealogical background as the grandson of Kishi Nobusuke--wartime munitions minister in the Tojo Hideki cabinet, later imprisoned as an unindicted war crimes suspect--may make him feel the dilemma more acutely than his predecessors did. Many of Abe’s political acts, such as his visits to Ise Shrine and Yasukuni Shrine and his membership in the fundamentalist “Shinto Political League” (Shinto seiji renmei) that extols emperor-centered history, indicate his support for Shinto’s growing influence in Japanese politics. He and most of his cabinet belong to the ultra-nationalist “Japan Conference” (Nihon kaigi) which seeks to build grassroots support for the elimination of Article 9 from the Constitution. Abe has implemented policies based on lessons from Japan’s past that have led Japan’s neighbors and many Japanese to conclude correctly that he sympathizes with discredited “traditional” elements and military priorities of the prewar imperial system. For rightist politicians the issue of “comfort women,” i.e. the sexual enslavement of Korean, Chinese, and Southeast Asian women by wartime Japan’s military, is particularly salient. When Abe succeeded Koizumi Junichiro in September 2006, he revised the liberal 1947 Fundamental Law of Education so as to strengthen state control and cope with the deepening social divisions exacerbated by neo-liberal economic policies. The amended education law allows the teaching of religious education, curtails teachers’ freedom of expression, and could be interpreted as promoting mystical “Japanese-ness.” But Abe also wanted to undo the impression widely held abroad that the imperial armed forces had once forced women into sexual slavery--a charge he feels besmirches Japan’s honor. His one-year in office did not permit him to really address this issue. His return to power five years later in December 2012, allowed him to try again. Now, Abe is fighting an ideological battle to restore the “honor” he thinks Japan lost due to the legal and educational reforms of the occupation and to the San Francisco Peace Treaty that forced Japan to accept all the judgments of the Tokyo War Crimes tribunal. His method has been explicit denial of the historical record of sexual exploitation of women and girls by the Japanese military, which often used civilian brokers to lure women into prostitution. Abe’s struggle to shape Japanese historical consciousness leads him to clamp down on Japanese mainstream media that use words reminding foreign readers of the Nanjing massacre, a signature event in a war riddled with atrocities. He wants no more reporting either on “comfort women.” The latter issue was first brought to world attention by the former “comfort woman” Kim Hak-sun in 1991. 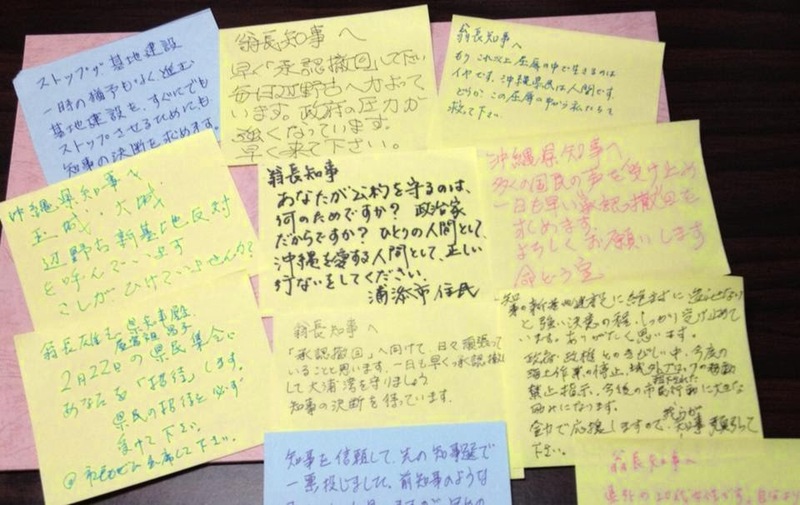 Thereafter other survivors of the Japanese army’s system of sexual slavery stepped forward with their stories. A quarter century ago Uemura Takahashi, a retired Asahi shimbun investigative journalist, told the story of an unnamed Korean “comfort woman,” understood to be Kim. Now, right-wingers accuse Uemura of disseminating “Korean lies.” They brand him a traitor and threaten him with violence. 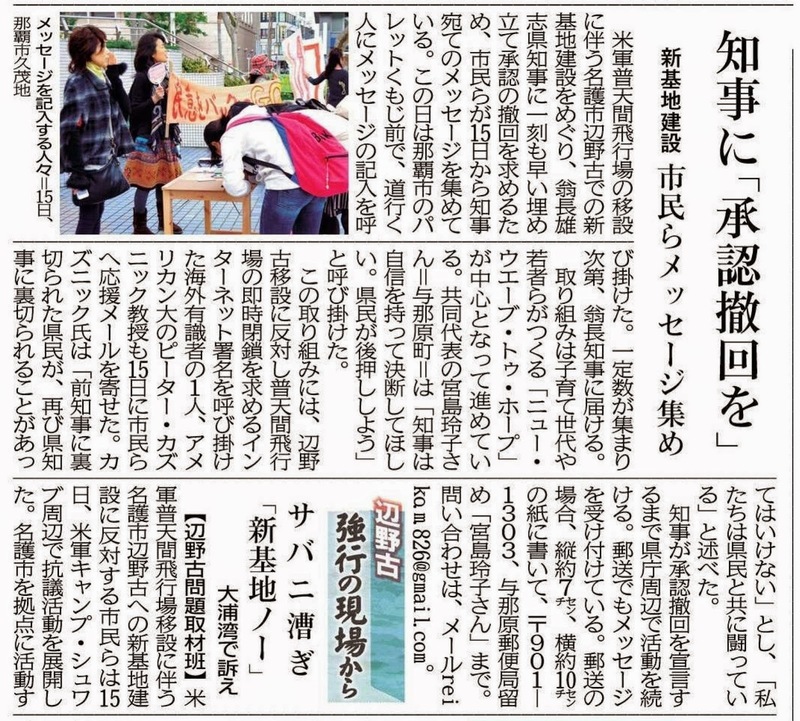 Not only did the Asahi editors fail to defend Uemura, he also lost his university job at Hokusei Gakuen University in the face of neo-nationalist criticism and threats to his family. 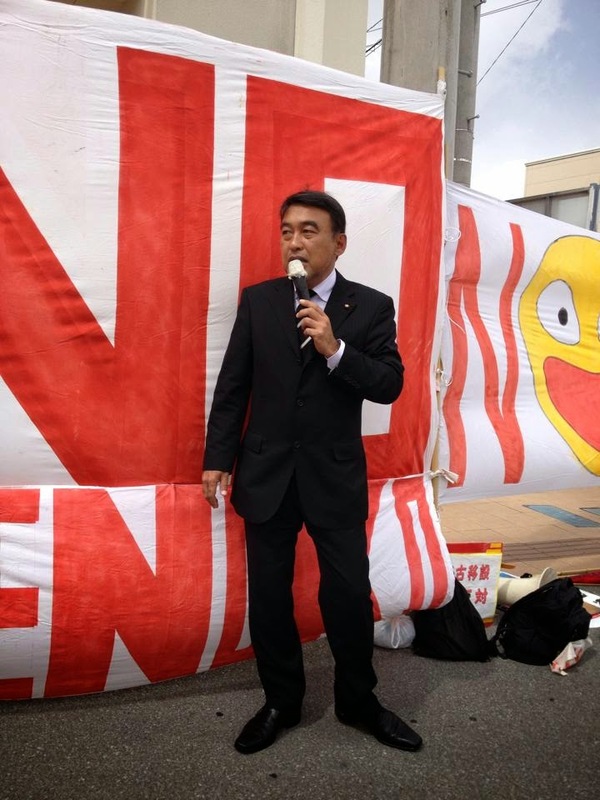 Undaunted, Uemura has fought back, launching a libel suit against his defamers: the Bungei Shunju Company and Nishioka Tsutomu, a professor of Korean peninsula studies. It is striking that Abe and Japanese rightists fail to grasp how radically out of step they are with women’s rights movements outside of Japan. Abe’s ruling party had a huge victory in the last general election. Do you think the widespread support he received from the Japanese can be interpreted as history distortion? Bix: Although the parliamentary elections held on December 14, 2014, yielded a clear victory for Abe’s party, the LDP ran unopposed by a strong candidate and the party actually lost four seats. Abe’s coalition partner, the Komeito, won only 4 new seats. After the vote the Democratic Party of Japan (DPJ) remained in disarray but gained new leaders. Japanese voters abandoned the tiny extremist fringe parties. In contrast to the two governing parties, a big winner was the Japan Communist Party (JCP), which stuck to its principles, advocating the return of land confiscated by Americans for military bases and opposing the LDP’s extreme neoliberal economic agenda. Half of Japan’s eligible voters did not even bother to vote. Abe’s victory insures him another four years in power but it needs to be qualified. Moreover, although Abe’s historical revisionism is important for him and he uses it to foster nationalism, his primary objective is to insure that Japan remains internationally competitive. It is the economic policies of the second Abe cabinet that produced these recent election results. Abe’s historical revisionism, however, may have contributed indirectly to the unprecedentedly high voter abstention rate and to the turning away from the small fringe parties by swing voters. When and where does Japan’s history distortion come from? Bix: To some extent I think I’ve already answered this question. Why was the crime of “comfort women” not addressed at the Tokyo War Crimes Tribunal? Bix: An authority on this matter is Japanese historian Yoshimi Yoshiaki who wrote a book on the subject. (See Satoko Oka Norimatsu, “Reexamining the Comfort Women Issue: An Interview with Yoshimi Yoshiaki,” The Asia-Pacific Journal, Vol. 13, Issue 1, No. 1, Jan. 5, 2015). Even though human trafficking was proscribed under international law, crimes against women were not taken seriously at that time. Now in our radically different times they are taken seriously. Abe can improve Japan’s international reputation by changing the way he addresses this problem. What can be the solution to deterioration in Korean-Japanese relations and China-Japan relations? Washington is also concerned about the conflicts between these two key U.S. allies. Relations between the two Koreas and Japan, and China-Japan are of course fluid, not fixed. The solution of conflicts between these nations can only lie in telling the truth about colonialism and war. In brief, policies that perpetuate U.S. hegemony are central to the interstate conflicts in the Asia-Pacific region. 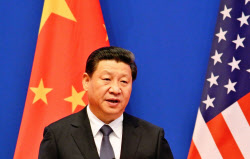 They are the largest part of what must change in order to insure the peaceful resolution of maritime disputes in the East and South China seas. Once the political climate improves and nations turn away from militarism and recognize the UN principle of the mutual equality of states, ongoing problems can be resolved amicably. Because American policy-makers have the dominant hand, it is they who must make the first moves by responding positively to North Korea’s recent overtures and ending the state of war on the peninsula. They need to confront the sorry history of their relations with the two Koreas. 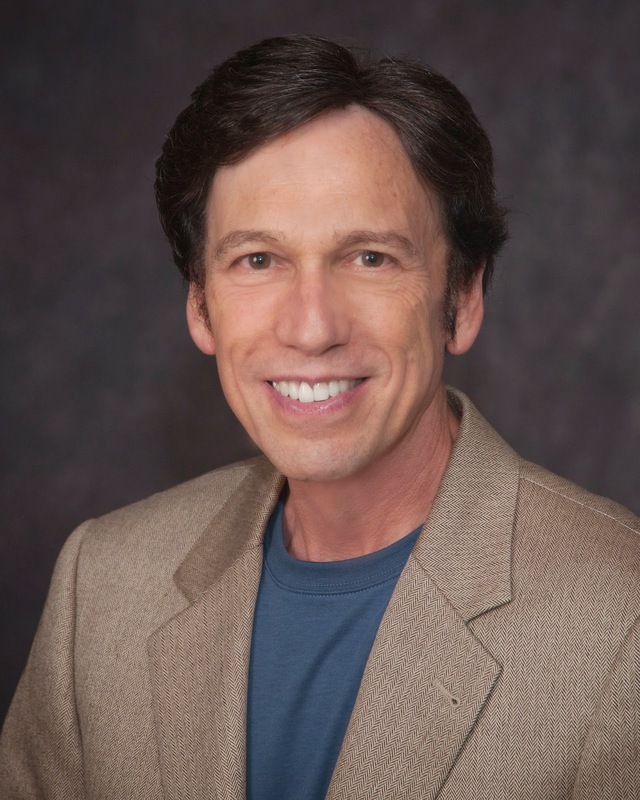 It would also help to get at the roots of Korea-Japan and China-Japan disputes if researchers were allowed every opportunity to visit state archives where they could conduct investigations, learn more about the facts, and produce less one-sided narratives of present day conflicts. Good history helps citizens make informed judgments on their governments’ policies. More particularly, the peoples of the region support the establishment of a denuclearized Korean peninsula and want America to stress dialogue in relations with North Korea and desist from encouraging militarism and base expansion in Japan and Okinawa--the small island where serious conflict is impending and the problem of U.S. militarism is centered. At present, American and Japanese policy makers are unwilling to listen to the voices of the Okinawan people, though this could change as America’s Asian allies are come to recognize how economically and politically costly it is for them to continue hosting American military bases on their soil. President Barack Obama’s “pivot to Asia,” his attempts to contain China and wage economic warfare against Russia increase the threat of armed conflict. In Seoul, Tokyo, Washington, and Pyongyang changes in policy and tactics as well as attitudes are sorely needed. 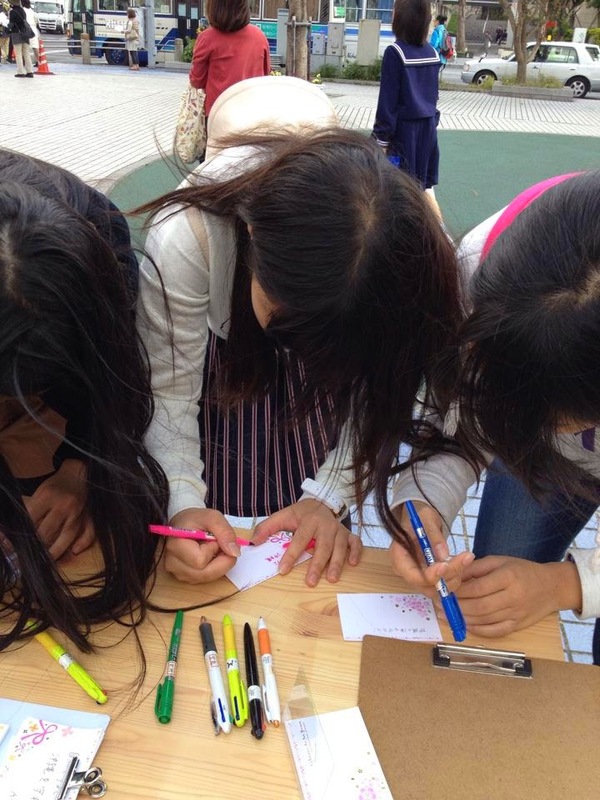 We are an international coalition of scholars, journalists, and filmmakers deeply concerned about violations of democracy and human rights in Okinawa. 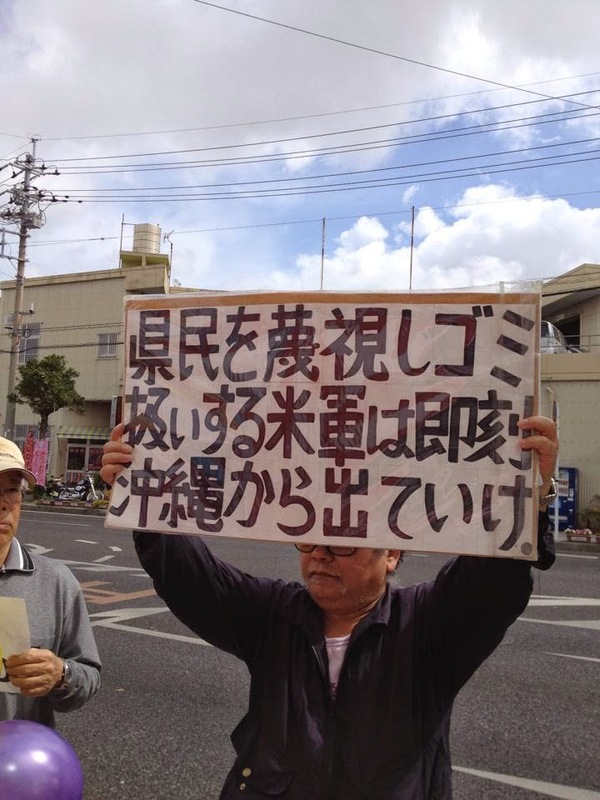 Voters there have expressed overwhelming opposition over many years, in elections, referenda, public opinion polls and demonstrations, to construction of a U.S. Marine air base at Henoko. As a small island prefecture, Okinawa comprises only 0.6% of the nation’s land area and less than 1% of its population yet bears 70% of the total U.S. military presence in Japan. We view this disproportionate burden as a violation of human rights, especially since it affects an ethnic minority that has long suffered discrimination imposed by both the Japanese and U.S. governments. Toward the end of the Allied Occupation of Japan (1945-52), the United States agreed to restore Japanese sovereignty to the mainland only on condition that U.S. military occupation of Okinawa continue. For the two decades that followed, Okinawans lived under U.S. military rule which routinely denied them basic legal, property, and political rights. The number of crimes and deadly accidents involving U.S. forces, continuing to this day, soared during the Vietnam War when the American military used Okinawa as a base for training, supply, and B-52 bombings. The air base at Henoko would have a devastating impact on local residents’ safety, their quality of life, and the environment. Numerous crashes recently of U.S. military aircraft in Okinawa and elsewhere attest to the risks of personal injuries and property damage. The greatly increased noise, especially from helicopters, would disturb the residents. Fuel and smoke pollution would contaminate the air and water. Plans to dump thousands of tons of cement in pristine Oura Bay to build runways would foul the bay, destroying Japan’s sole unblemished coral fields as well as algae vital to the bay’s waters which are the feeding grounds for fish and other animal life, including the dugong, an internationally protected species of sea mammal. 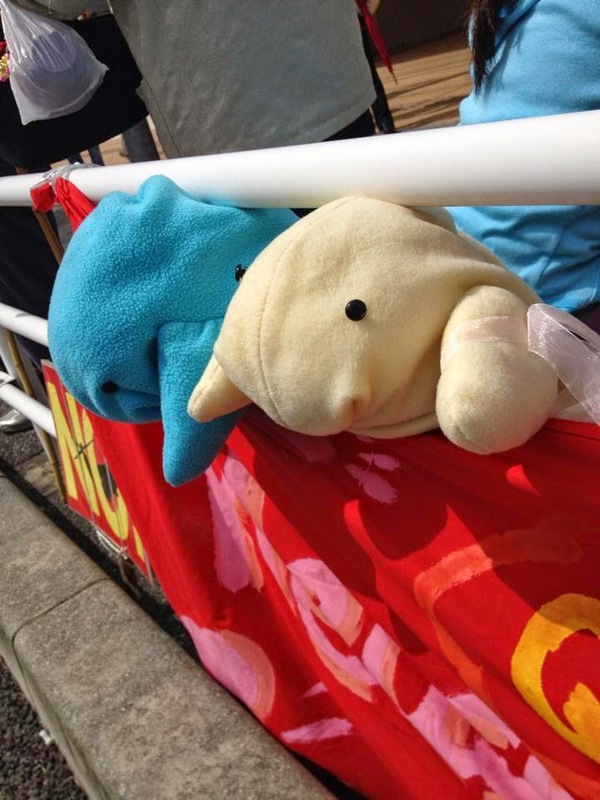 Aside from devastating Henoko’s fishing industry, a significant sector of the village’s economy, this would damage the delicate marine ecology, already threatened in many places, on which all life depends. Current Governor Onaga Takeshi won his election this month on a platform opposing construction of the base, which was the central issue of the gubernatorial campaign. He received 360,820 votes easily defeating incumbent Nakaima Hirokazu, a belated supporter of the base, who received 261,076 votes. Mayor Inamine Susumu of Nago, in which Henoko is a subdivision, was recently reelected as an opponent of the base’s construction. For the Japanese and U.S. governments to ignore election and referenda results and proceed with construction is a violation of democracy. Meanwhile, protest demonstrations, ongoing for more than a decade, have now escalated to major confrontations, including large round-the-clock gatherings outside the gate to Camp Schwab blocking the late-night passage of trucks carrying air base construction materials. As the enclosed photographs show, a physical encounter resulted last week in which two people were injured by Japanese riot police, a young woman and an eighty-five year-old grandmother. In the bay a convoy of protestors’ canoes confronts Japanese government construction vessels seeking to enter the proposed site. 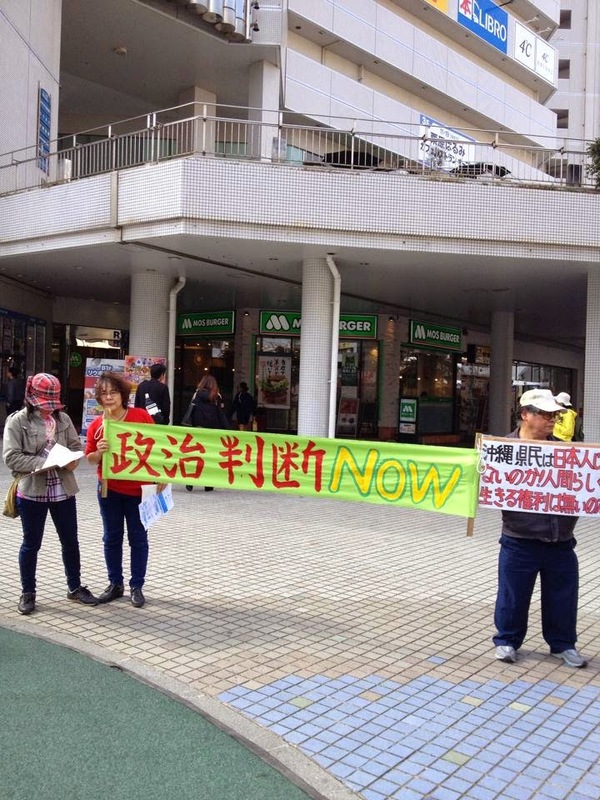 So long as the United States presses forward with construction, these protests are bound to continue with unpredictable human casualties, but certain damage to U.S.-Japan relations at a time of heightened international tensions in the region. We urge you respectfully to cancel this project.